Sicily Jass: The World’s First Man in Jazz (2015), 73 min. 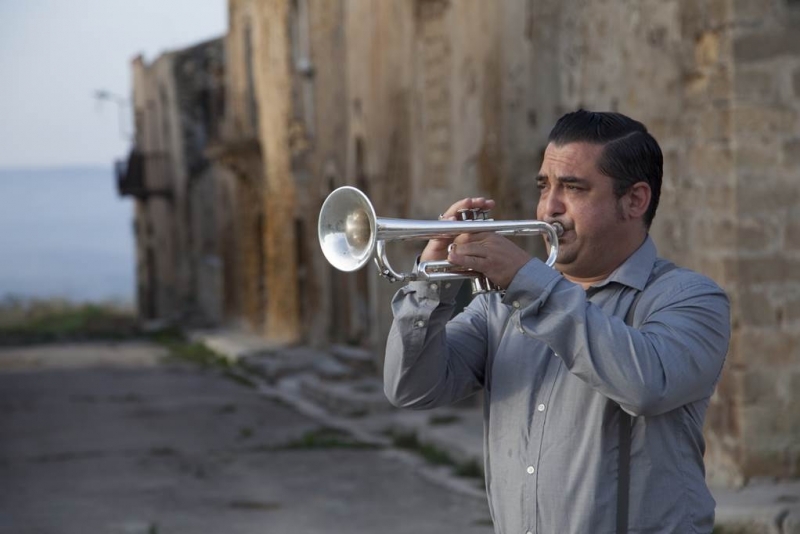 Sicily Jass, an intermingling of fiction and documentary, uses the Sicilian puppets and narrating voice of Mimmo Cuticchio to tell the story of musician Nick La Rocca and his problematic role in jazz history. La Rocca, born to Sicilian immigrants in New Orleans at the end of the nineteenth century, made the first jazz record, “Livery Stable Blues,” in 1917 with his Original Dixieland Jazz Band. A self-taught trumpet player, La Rocca went from the dizzying heights of success to an embittered decline. Interviews with critics, historians, and La Rocca’s son Jimmy, as well as remastered archival recordings, illuminate the Sicilian American’s controversial place in the historiography of jazz. Post-screening discussion with the director led by independent scholar George De Stefano.